The Band is Heaven is a two piece band hailing from the beautiful West Palm Beach, Florida. On their Myspace they already have two incredibly accurate descriptions of their music, making this very difficult for me to do myself. I feel like any way I go about this is going to look like a cookie-cutter description of the band, and to be honest, I’m at a loss for words today. All I can think about is the Flyers game tonight. But when I downloaded the Demo file from the Band in Heavens Bandcamp page the other day, I immediately opened it up, and for whatever reason the first song I chose to play was “High Low”. This was a wonderful unintentional decision on my part. “High Low” is a beautiful, murky mess of a dream pop song, dominated by fuzzy bass lines and gorgeous background organs. They put the extra icing on the cake right before the two minute mark as the guitar solo works it’s way into the mix. By that point you’ve probably already made the decision that you’re going to play this song again, because if you were ever desperately searching for a specific sound when it comes to gritty dream pop/shoegaze music, this is it right here. The moody, spaced out vocals drip through the song, and they’re enough to sing you to sleep while the guitars, drums, and bass twang, buzz, and crash their way right on through in this picture-perfect pop song. Ladies and gentlemen, this is textbook shoegaze right here. You can download it entirely for free at their Bandcamp page, too! Included in the file is a fantastic cover of the Cranberries song “Dreams”, along with a few other “rough” demos that when polished up should be just as buzzworthy as the song “High Low”. The demo track “A Tunnel into Your Dreams” has that extra layer of haze, along with more wonderful background organ that’s bound to bring you back for a second and third helping of The Band in Heaven. People, this is your chance to know about this band before everybody else does, because it’s bound to happen sooner or later. So please enjoy it! 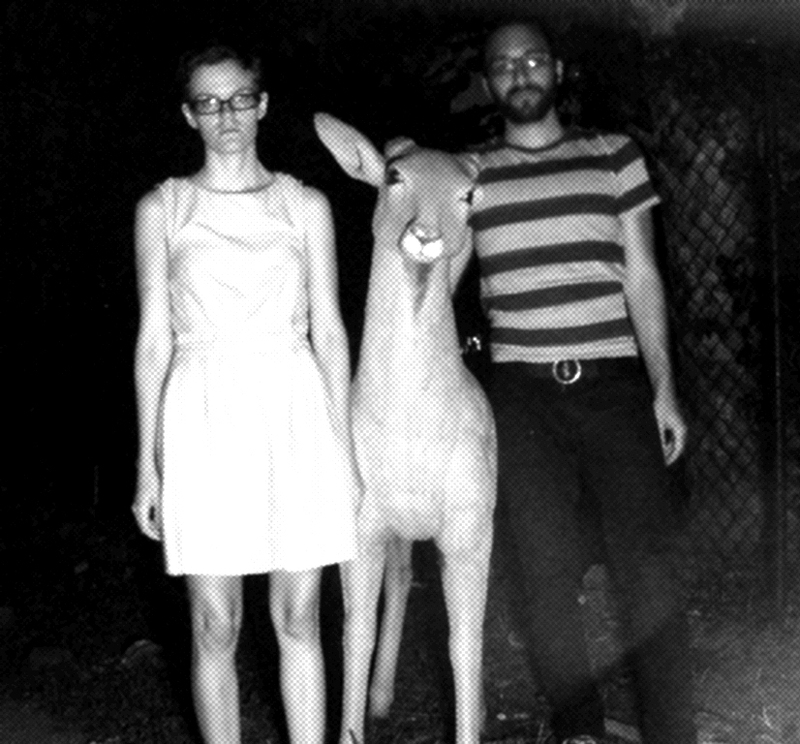 the Band in Heaven on Bandcamp – You can download all the demos here. 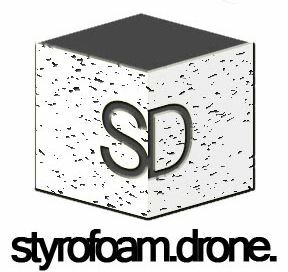 Posted on May 31, 2010 August 8, 2010 by styrofoamdronePosted in Demos, Live Stuff, ReviewsTagged dream pop, pop, shoegaze.